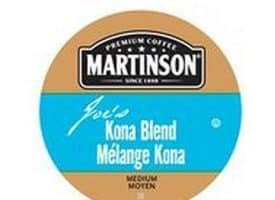 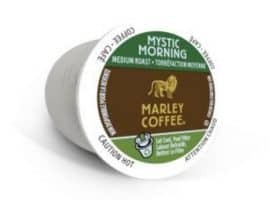 Maud's Righteous Blends “Mellow Mood Decaf” Medium Roast is some of the best decaf coffee we've ever tasted! 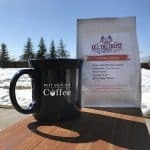 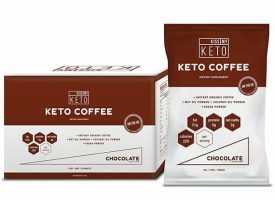 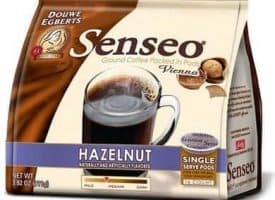 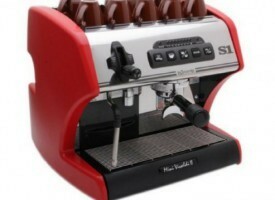 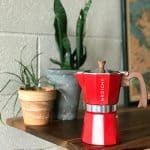 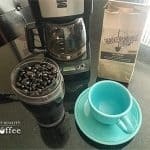 This cup of coffee is nuanced with a syrupy sweet berry acidity and finishes with a full, chocolaty body. 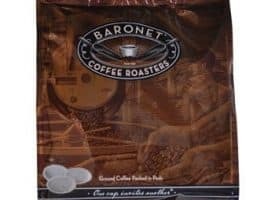 Premium 100% Arabica coffee beans are expertly batch-roasted by our 5th Generation Roastmaster then sealed into our advanced Recyclable pods. 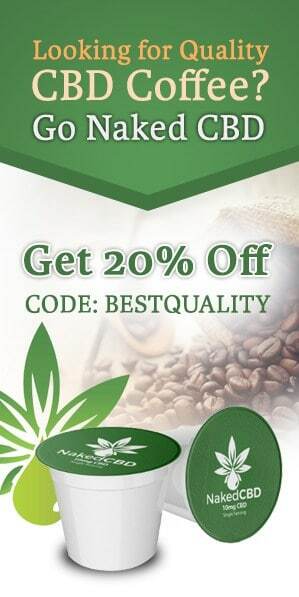 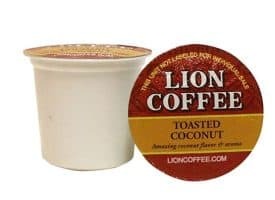 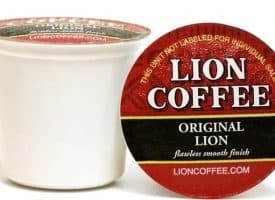 Medium Roast, Decaf coffee | Recyclable Eco Pods! 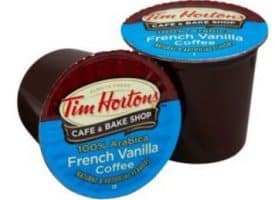 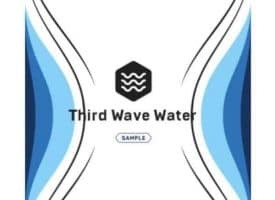 This being said, we recently had the opportunity to try a non-flavored selection of Maud’s Decaf K cups and are very pleased to report that they all provide excellent decaf alternatives. 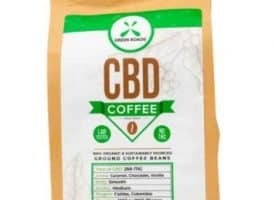 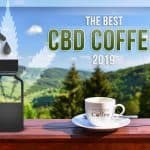 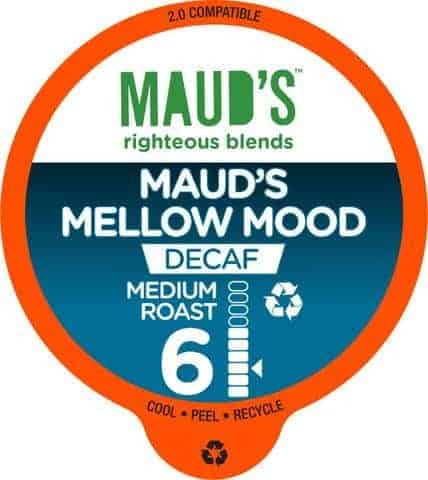 Check out our full Maud’s Righteous Blends Decaf Mellow Mood Review.